Ready for another article about legal developments, reflections on how related events have an impact on society or etc.? Nah. Me either. It’s Thanksgiving so let’s have a bit of fun, huh? 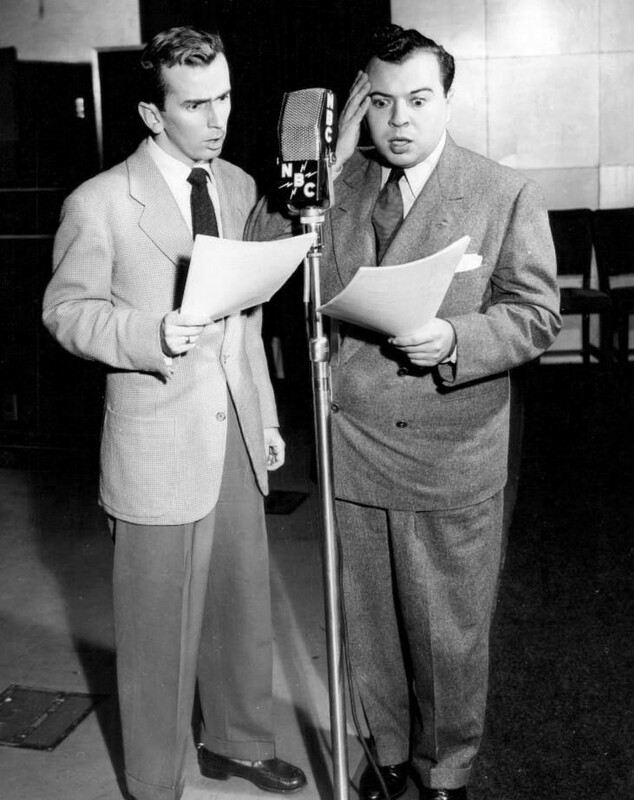 And what could be more fun than a relaxing episode from the Golden Age of Radio. For those unfamiliar with the Aldrich Family series, that one a true family comedy that reminds me a heck of a lot of the Leave it to Beaver TV series. In other words, it’s fun stuff. And if you are looking for that perfect gift for an old time radio fan, head on over to OTRCat.com. You’ll marvel at the prices and I can vouch for the outstanding customer service and fast delivery. Christmas is coming, and what could be better than some unique CDs full of OTR entertainment? So, click the below link and enjoy the program. Oh, and happy Thanksgiving!